The National Testing Agency (NTA) has declared the result for Paper-2 of the Joint Entrance Examination (JEE) Main on 31st January 2019. The result for Paper-I was released earlier on 19th January 2019. 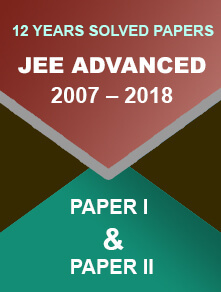 Candidates who have appeared in the JEE Main 2019 exam held from 8th to 12th January can check the result for both the papers on the official website – jeemain.nic.in. 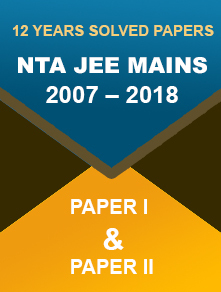 Click on ‘JEE (Main) January 2019 NTA Score (Paper 1 and Paper 2)’ button. Enter your application number, DOB, and security pin to login. The result for Paper I and Paper II will appear on the screen. Download and take a print of the same. Eligible candidates can further proceed for admission in NITs, IIITs, GFTIs and other engineering institutes through the online counselling process. 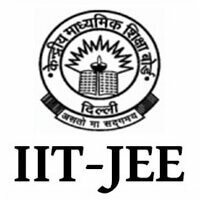 NTA is conducting the JEE Main exam twice from this year. The next session of the exam will be conducted from 6th to 20th April 2019. The online application for the same will begin from 8th February 2019. Candidates who qualify JEE Main are required to register for online counselling process and fill-in the choices for colleges. For paper 2, you need to fill choices for B.Arch/B/Planning colleges. The common counselling process is organized by the Joint Seat Allocation Authority (JoSAA) for admission to NITs, IIITs, and CFITs. The counselling process for JEE Main 2019 will begin in the month of May after the second session of the exam. The counselling process covers 23 Indian Institutes of Information Technology (IIITs), 23 Indian Institutes of Technology (IITs), 31 National Institute of Technology (NITs), and 20 Centrally Funded Technical Institutes (CFTIs). The counselling and seat allocation process is expected to complete in 7 rounds.